Life can be especially challenging if you’re haunted by your past. If you’ve been through a traumatic event(s), it can be difficult to not be scarred. Your view of yourself and the world may have been dramatically altered. Bitterness, shame or sadness may always lie just beneath the surface, waiting to erupt. 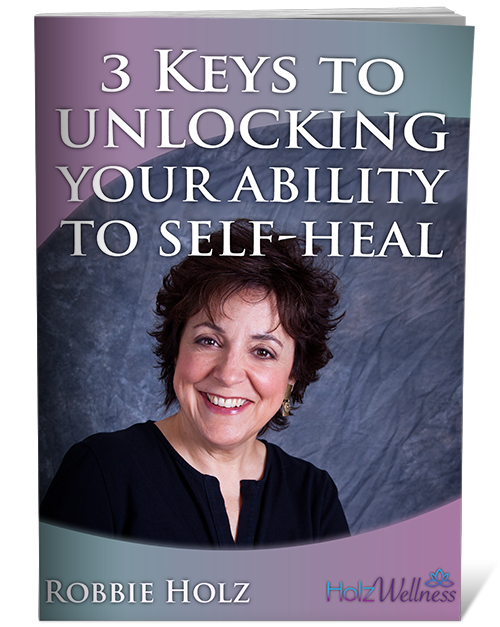 You can break free and move beyond trauma. 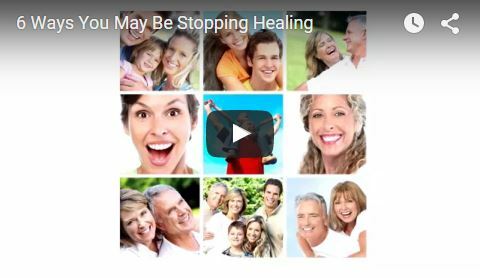 Here are ways to heal your past, once and for all, so you can enjoy a richer, fuller life. You may see yourself differently in terms of who you were before and after the terrible event(s). Your self-esteem may be down in the dumps as a result of what you’ve been through. Part of your essence no longer shines. It comes down to what you choose to focus on. Your wounded inner child needs all the help s/he can get. Focus on your positive qualities and characteristics. Boost your self-confidence by remembering what makes you awesome. Don’t let the past define you. Take back your power, especially from those who have hurt you. You determine which stories you tell. Focusing on negativity and pain only attracts more of the same. Stay positive as much as you can. Take control of what you allow your egoic mind to get away with. You wouldn’t let someone berate an emotionally wounded person. You certainly wouldn’t put up with them spouting destructive things to someone already vulnerable. Don’t allow your mind to beat you up, be critical or keep you small. Consciously shift your thoughts to be supportive, compassionate, kind and patient. Trauma disrupts your body’s nervous system. It can keep you stuck in hypervigilance and fear. To get your body back into its natural rhythm and flow, you can “unfreeze” it by physically moving. Try to exercise a total of at least 30 minutes a day. You’ll start feeling better as the exercise releases adrenaline and emits endorphins. The human experience will naturally invoke suffering and loss. Sometimes life gets downright ugly and it may seem unfair, but it is what it is. It’s part of the package you signed up for (psst, it was in the really small print at the bottom of the last page). Remember who you really are and why you’re here. Your journey is very deliberate about what you will experience and explore for soul growth. And this particular lifetime is about exponential soul growth for you! It’s possible your soul wants to master deeper levels of forgiveness in this lifetime. Or maybe this incarnation is to help you finally achieve greater acceptance . . . especially of other people’s choices. Your mind may hate it but your soul knows painful experiences can be growth “goldmines.” You may have hit the mother lode. You may not be able to control what happens or happened to you, but you can control your reaction to it. Are you going to react from your egoic mind with resentment, anger or guilt? Or your heart with compassion, forgiveness and love? One will help you move through painful events while the other will keep you immersed in it as long as you’re willing to allow it. You choose whether to use these painful events as a place to set up camp or stepping stones to help you attain something far better. After going through a painful divorce, you can remain stuck in negativity and fear of being in another relationship. Or you can use the experience to grow. Your choice. To heal from painful past experiences, you’ve got to neutralize the story from the past so it loses its power and its hold on you. See the experience as an opportunity for your soul to grow. How has it helped you evolve? Chew on that for a while. Shift your perspective from victim to creator. Create a life where you transcend hardship. Create a life where you are fully alive in the present moment. Create a life of gratitude. What’s happened isn’t going to change. But your perspective about it can shift. That will make the difference between feeling powerless and unhappy to being empowered, at peace and joyful. You become free of the past when you stop dwelling on it. There’s a great quote by C.S. Lewis: “Getting over a painful experience is much like crossing monkey bars. You have to let go at some point in order to move forward.” Let go of your “monkey bar,” move on and be happy in the now. I would like to contact you about having a session.